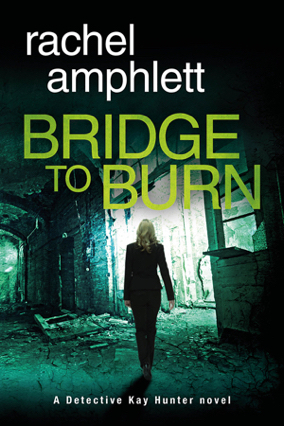 The seventh book in the series, Bridge to Burn, is out now. Twenty-first century threats need a twenty-first century hero. Meet Dan Taylor. The Dan Taylor series takes the reader under cover with a group of men tasked by the British secret service to protect the country's energy supplies - whatever it takes. 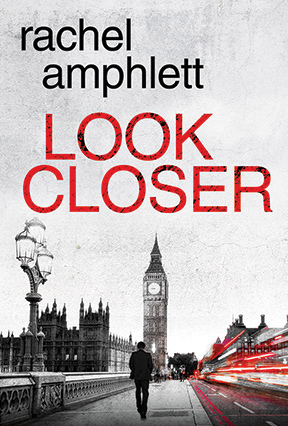 With plotlines ripped straight out of today's news, and often exposing a security threat that is shocking in its simplicity and potential impact, Rachel Amphlett has created an enduring espionage series that has readers hooked from page one. Whether you enjoy a sprinkle of romance with your high-octane action, or a twisty psychological thriller that will have you staying up late at night, this collection of standalone thrillers will tick all the boxes!